Two cars were stolen from outside homes in Hemel in the early hours of Monday morning (January 31). 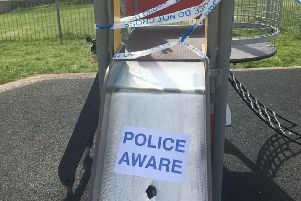 The thefts took place in Warners End and Chaulden, and involved a 13 plate grey Range Rover Evoque and a five-door 14 plate white Mercedes A180 Sport. If you see a vehicle that has been left in an unusual position that matches these descriptions call Herts Police on 101.